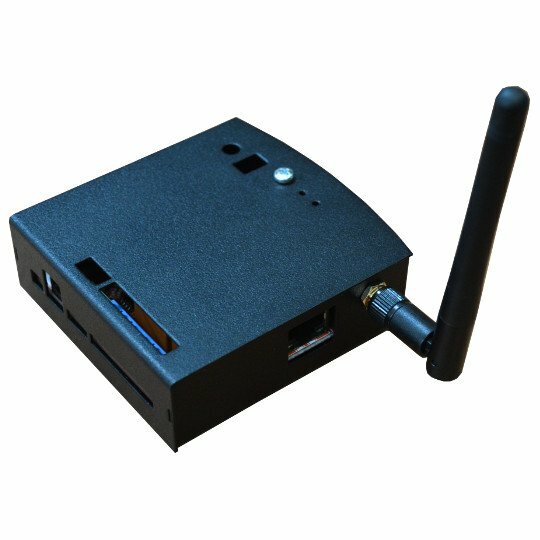 Espressif is company desigtning low cost Wireless solutions. 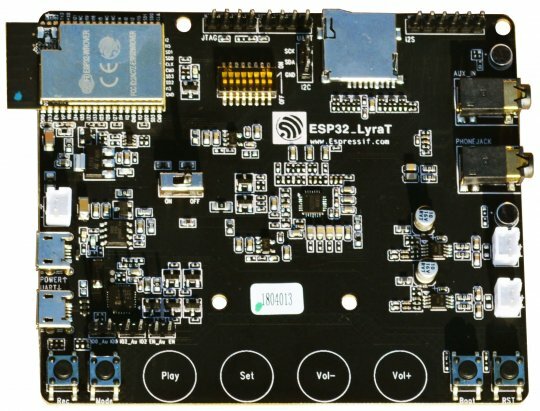 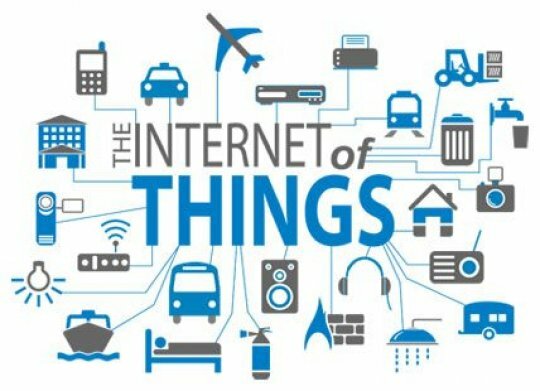 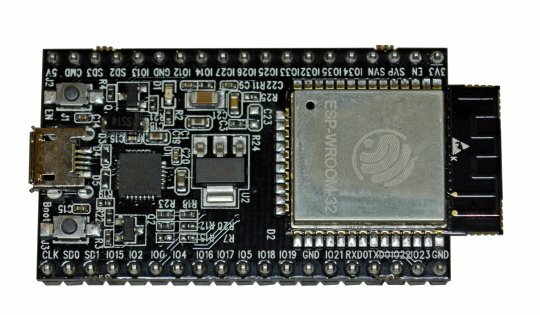 Their ESP8266EX is among the first low cost WiFi IC and popular choice for many makers and creative people who use it to add Internet connectivity to their designs. 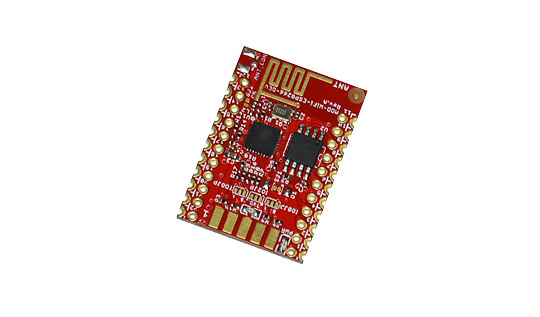 The integration suport in Arduino IDE makes programming even simplier. 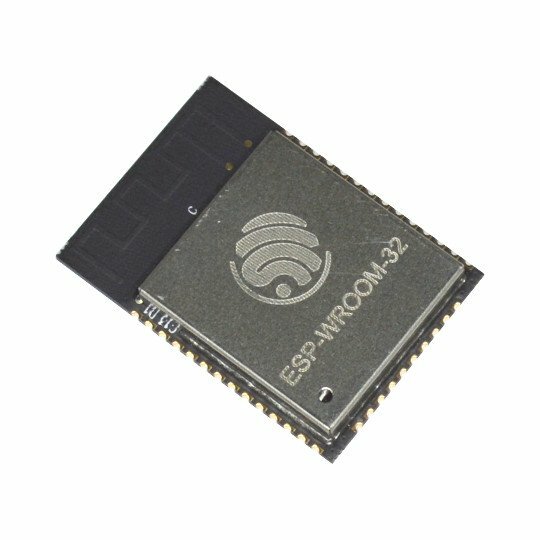 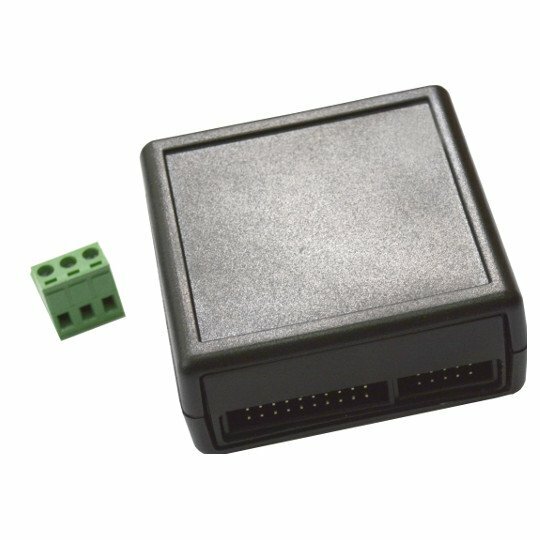 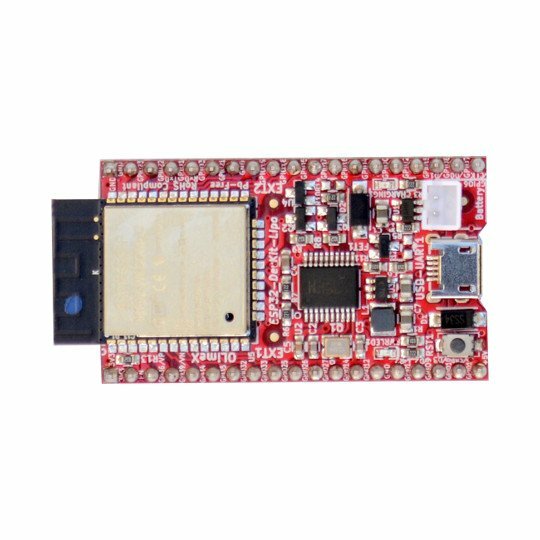 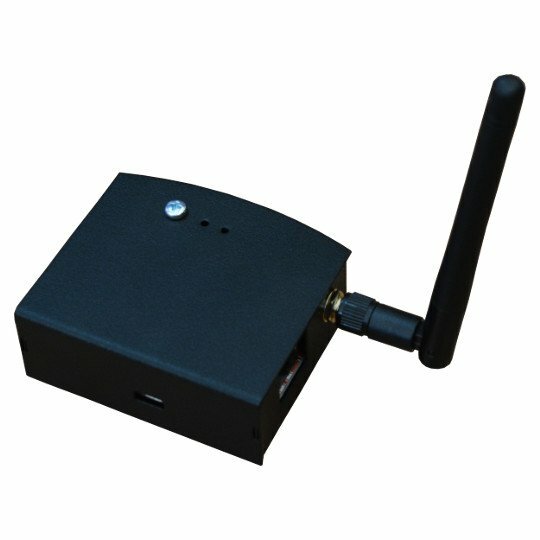 Their new ESP32 chip has WiFi and BLE connectivity, but supports also wired Ethernet connection, making it perfect for IoT applications. 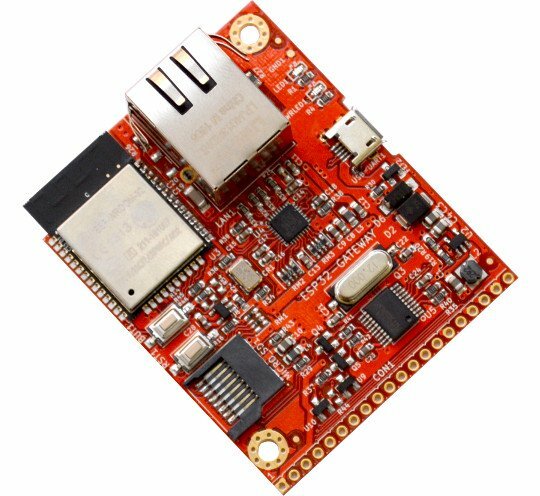 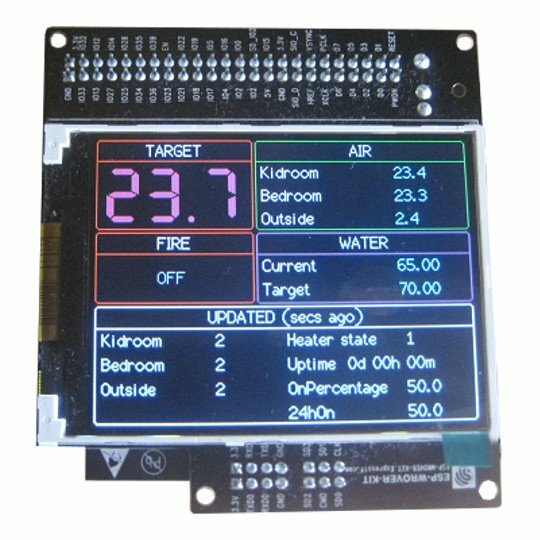 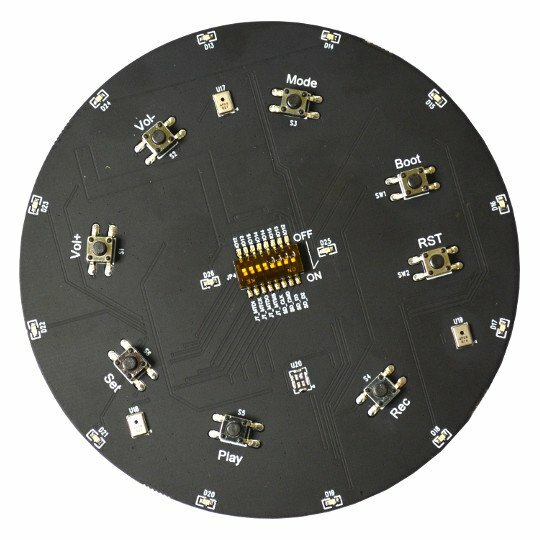 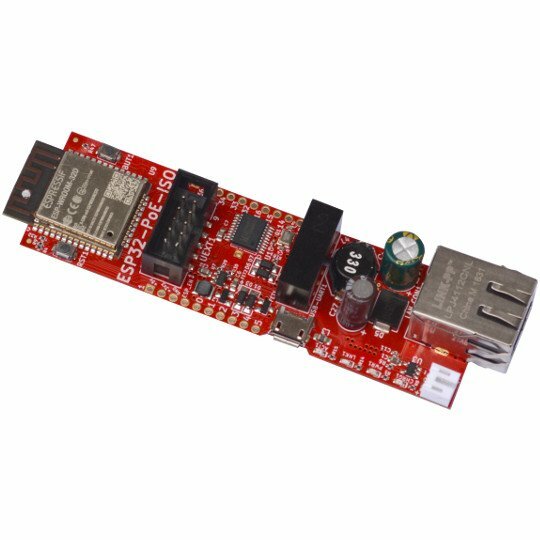 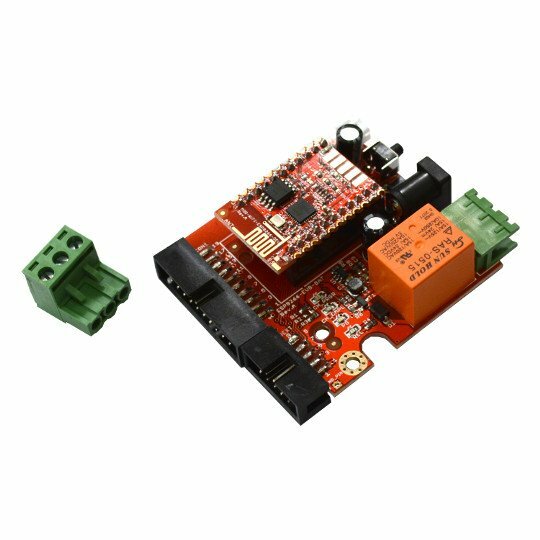 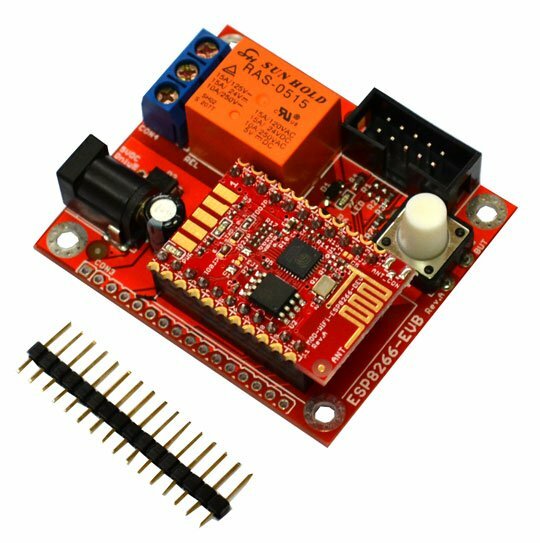 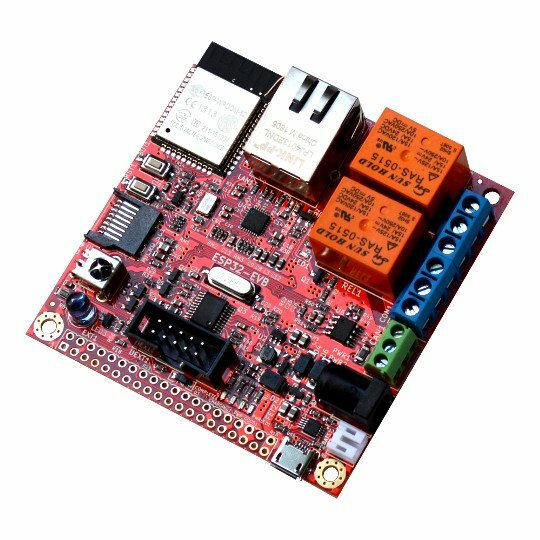 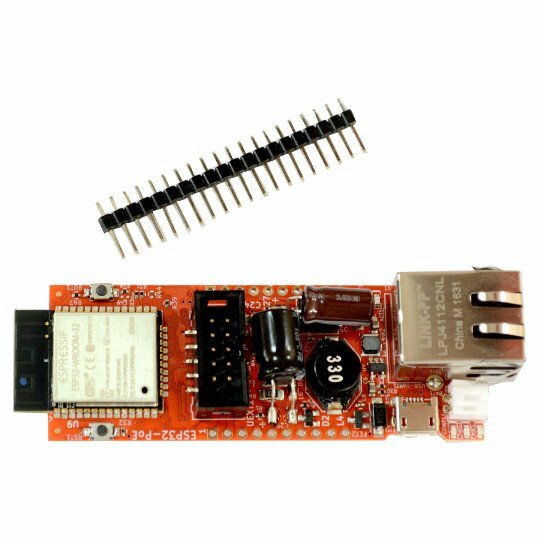 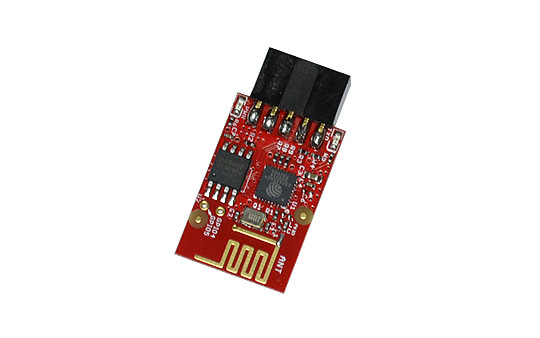 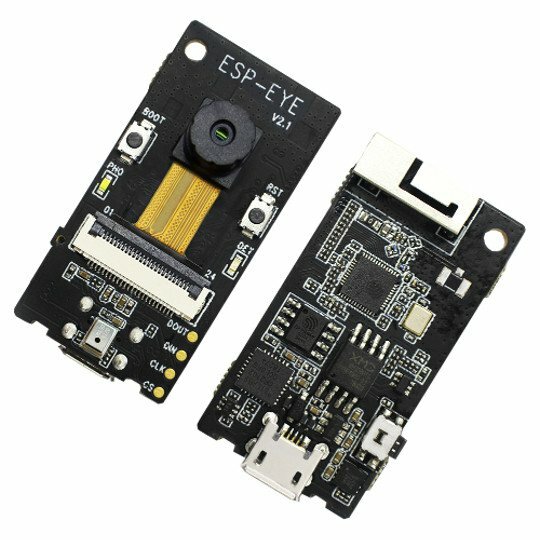 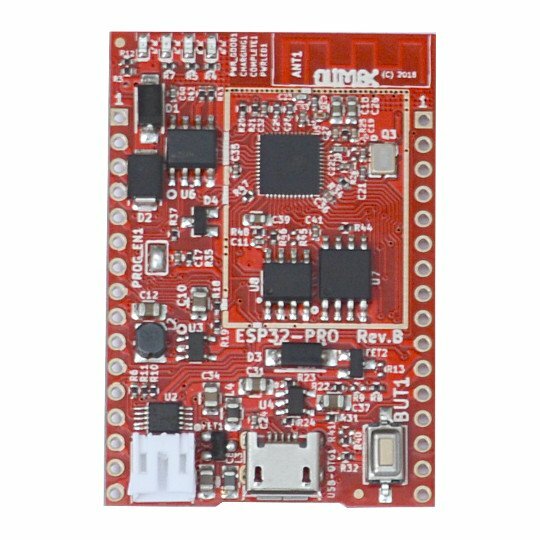 We provide range of development boards for both ESP8266 and ESP32.